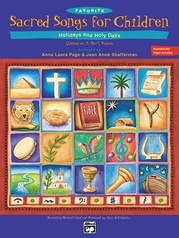 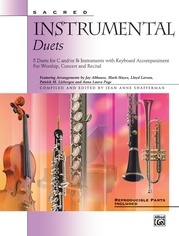 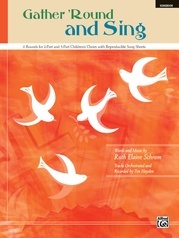 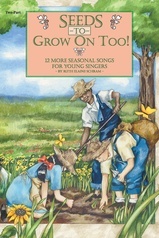 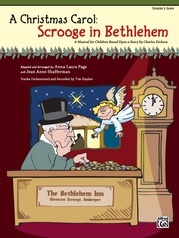 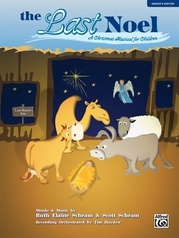 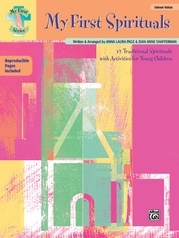 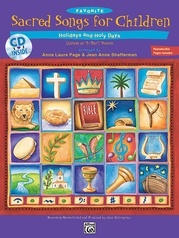 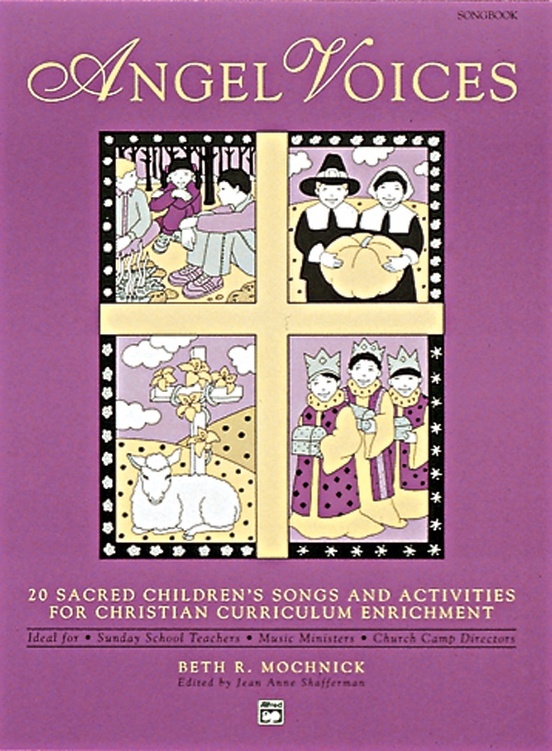 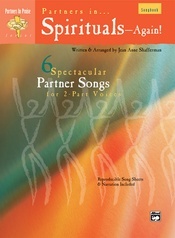 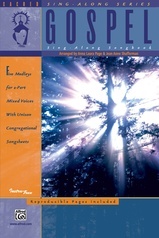 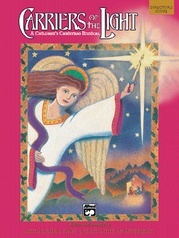 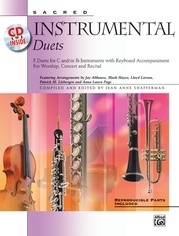 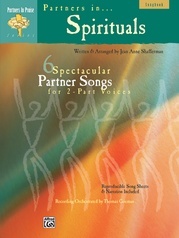 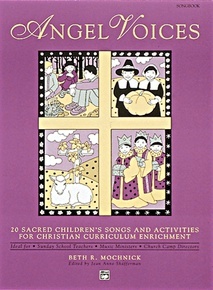 This exciting collection features 20 unison and easy 2-part songs, with coordinated scriptures & classroom activities for grades K-5 throughout the year. 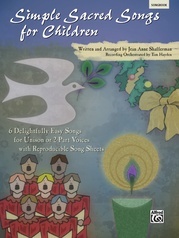 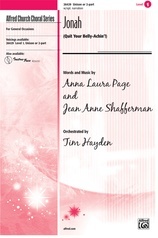 Reproducible lyric/activity sheets, with word games and art projects, and fully orchestrated recordings are also available. 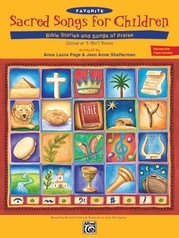 Great for concerts, worship or classroom "funtime!"